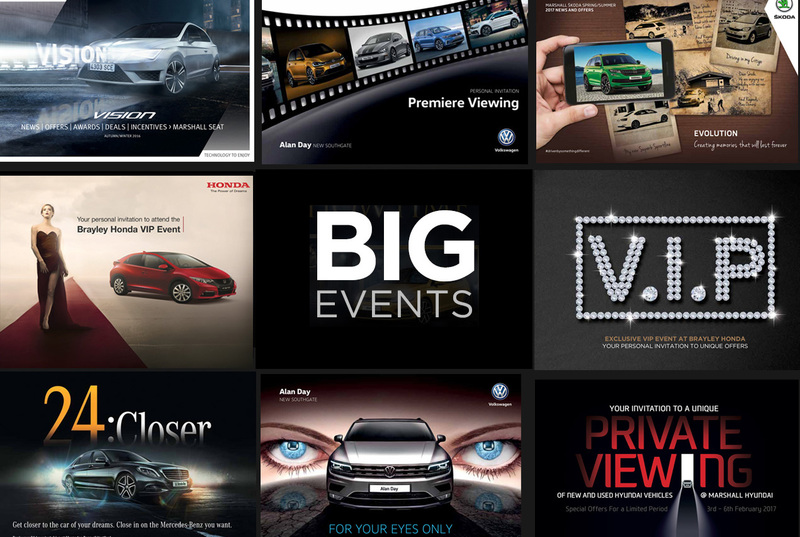 A valuable tool to maximise sales and leverage your associated services is through the medium of events. 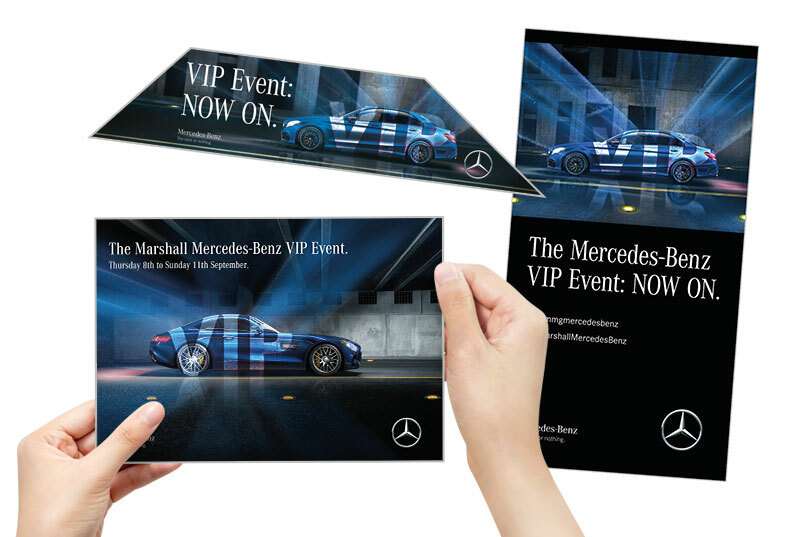 Via digital and/or printed media, Big assists you to communicate with your customer database to invite them to attend your event over a pre-defined period (be it a day, weekend, week etc. ), carefully timed to avoid any other ‘distractions’ and to fit in with the needs of your business. 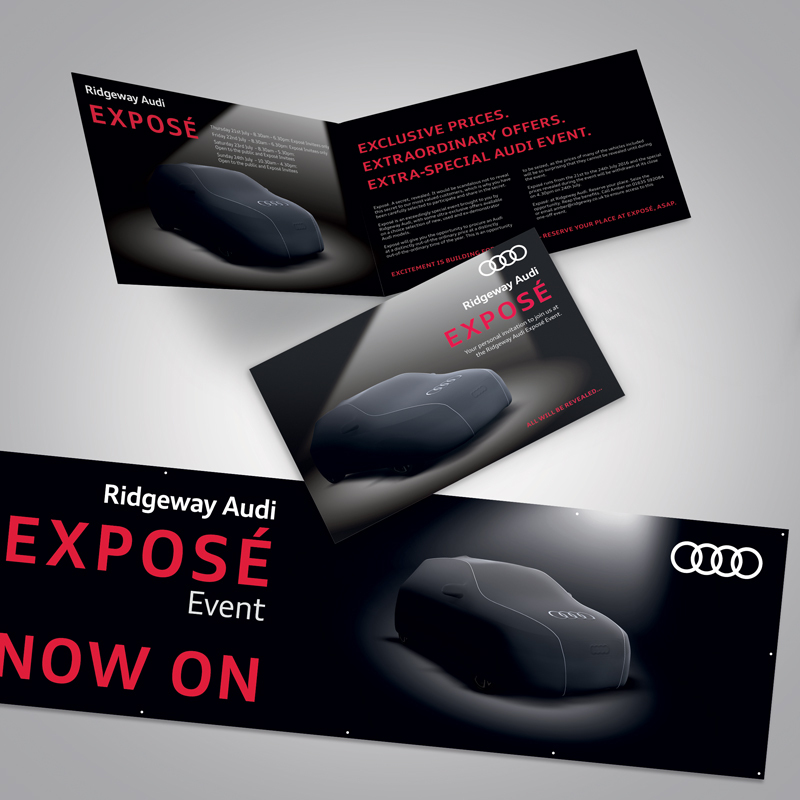 Big creates and supplies all relevant material: invitations, visitor passes, e-shots, web banners, mail pieces, point of sale, signage etc. 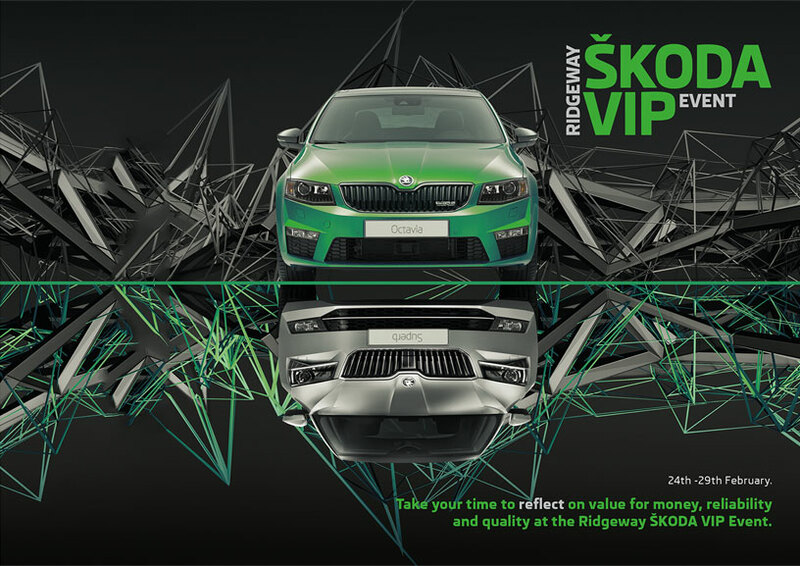 to ensure the best platform for your sales event. 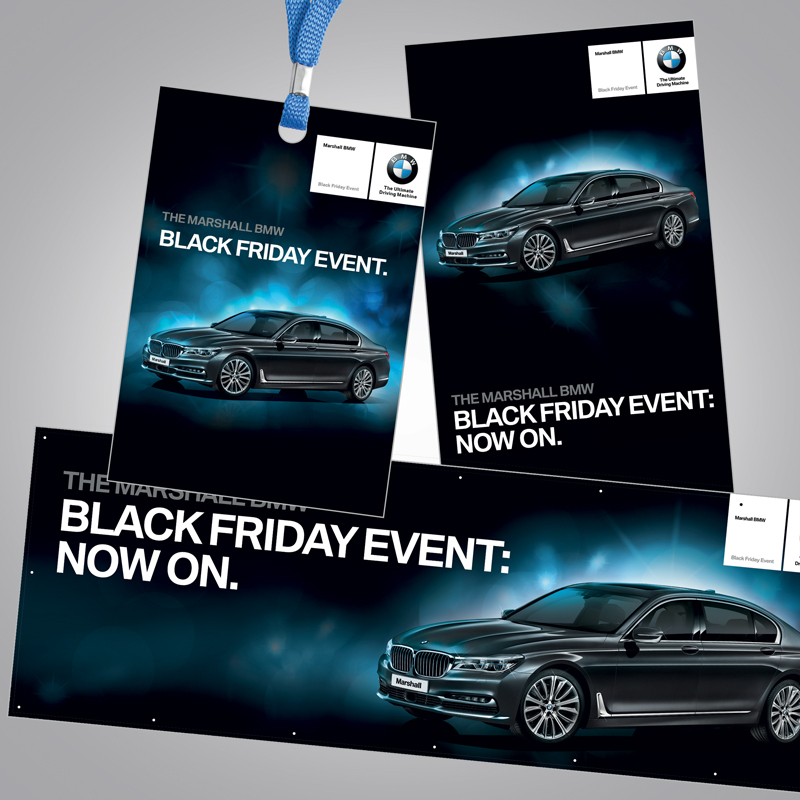 Bespoke Event creation, automated delivery, plus detailed analytics and reporting to give you valuable insight into your Event’s delivery statistics, providing valuable Marketing Intelligence and ROI information. 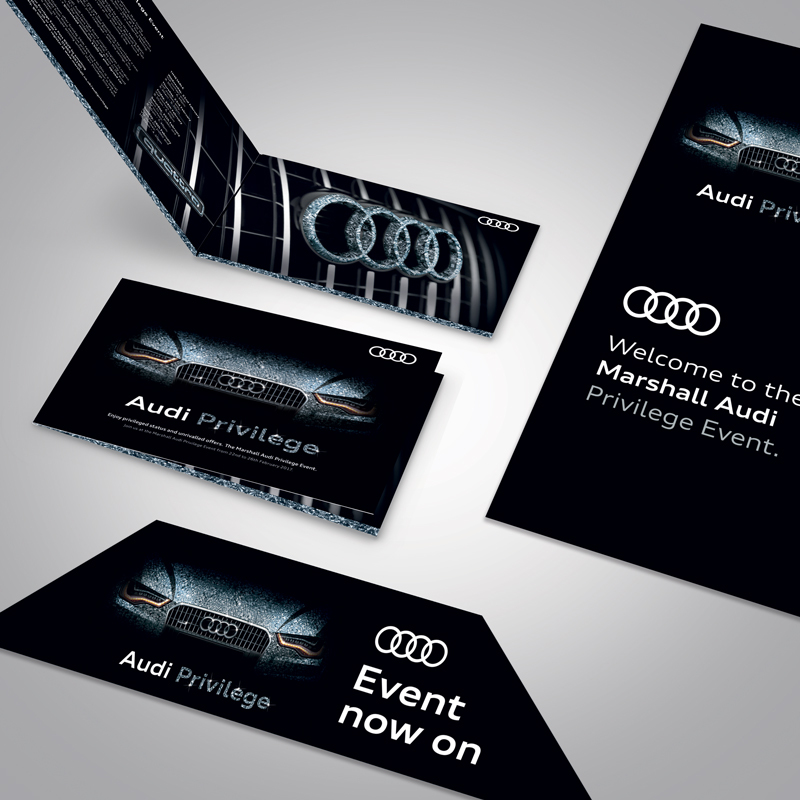 The secret to automotive event collateral, be it ‘VIP’ themed or otherwise, is to give both the feel of a brand that feels authentic and ‘of a piece’ across a range of material, yet with something visually new every time to refresh the proposition. Big excelled yet again in achieving this. Click on the image for a closer view. 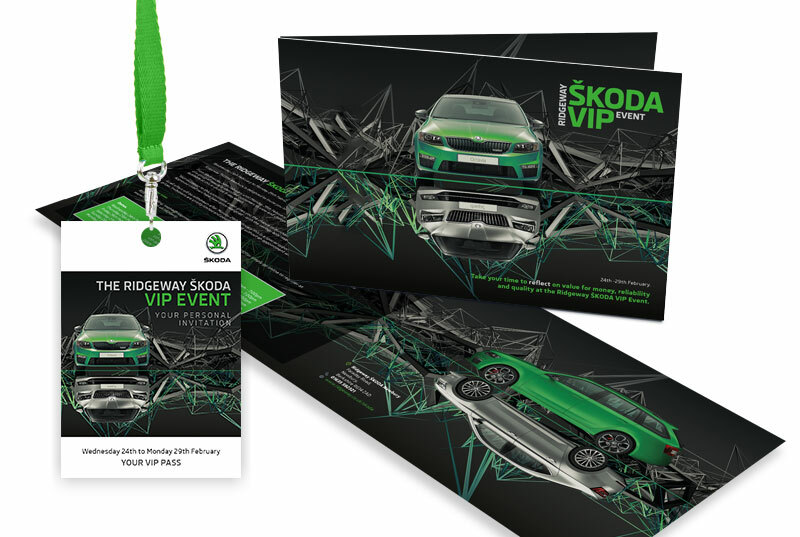 To promote and support a special ‘VIP’ event, Big created an attractive, eye-catching suite of marketing collateral, ranging from direct mail invitations sent out to customers, through to on-site and on-car point of sale material. 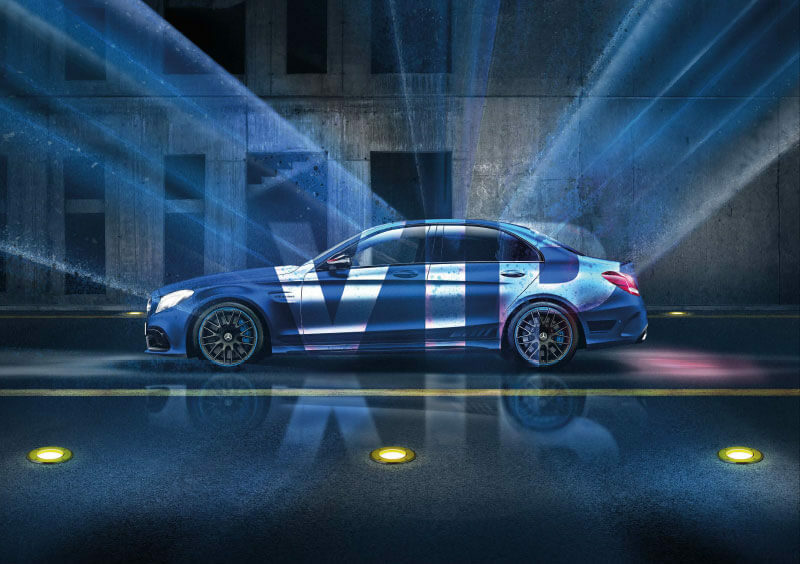 Click on the image to see the collateral in more detail.